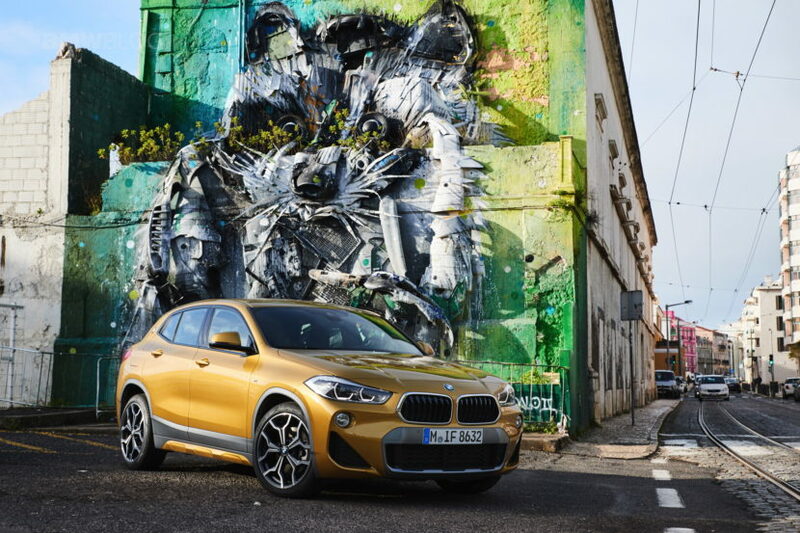 The big question on everyone’s mind when the BMW X2 was announced was whether it will be different enough from the X1 to be worth a look over. 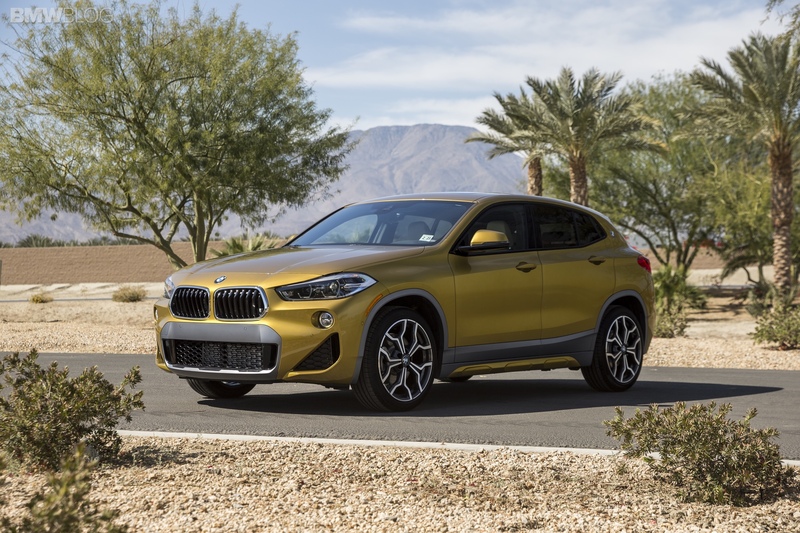 In terms of design, the two are definitely miles apart, with the X2 being the more appealing car of the two, bringing out a mean looking stance and sharper edges all around. But for those actually interested in having fun behind the wheel, the X1 was already a tantalizing proposition. The two do share most of their underpinnings and one would be therefore tempted to think that it’s all marketing, as they couldn’t feel drastically different from the driver’s seat. Well, the review the guys from Cars in South Africa put together claims otherwise, saying that the X2 does drive better than the X1 and there’s even a hint of Countryman JCW flavor hiding somewhere in there. They wouldn’t be wrong to compare the X2 to the MINI as they do share a lot as well. All three cars – X1, X2, Countryman – are built on the same front-wheel drive platform developed by the BMW Group otherwise known as UKL. Therefore some similarities are bound to show up when taking them up to 8/10. The JCW does come with a stiffer suspension than any other version of the Countryman and that is noticeable on the road. Furthermore, everything feels different and inspires confidence behind the wheel. If the X2 mimics the attributes that make the Countryman JCW a truly fun to drive crossover that means we have a winner on our hands. With looks like that the new Bimmer will surely be a crowd favorite. It would seem it has everything it needs to wow not only the random innocent bystander staring at it but also those inside, of course within the limits imposed by the FWD drivetrain. Next post BMW X6 xDrive50i with M Performance Bits – Perfect Alternative to X6 M?